At 156 meters the Kemmelberg is the highest point in West Flanders. Named after the village of Kemmel on its eastern slopes, during World War One it was the scene of brutal slaughter. Today, it is the showpiece of Gent-Wevelgem, one of the great Classics and whose two ascents of the Kemmelberg’s notorious cobbled pavement, or pavé, continue to court controversy. 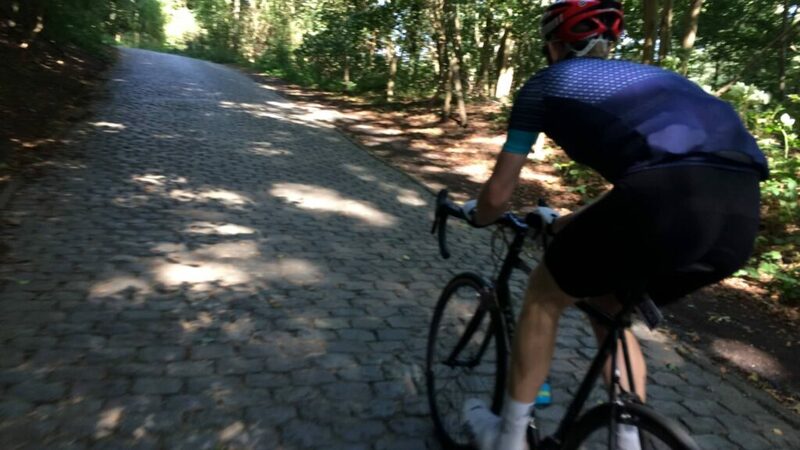 For if the riders must climb from the south-east the Kemmel twice, they must also descend down the northern face. With its 20 per cent gradient over unpredictable terrain, the Kemmelberg has witnessed some truly horrendous crashes. The climb has now been resurfaced which makes descending a bit safer.